Banned books – What Exit? This week, we celebrate New Jersey authors who have had material banned or challenged. 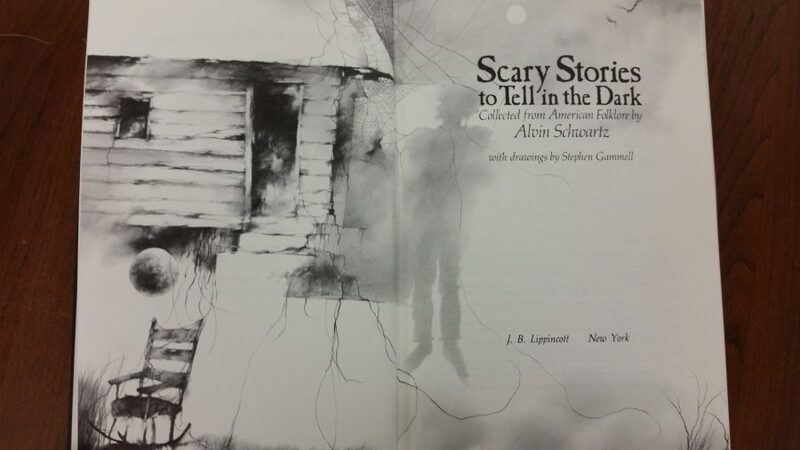 Scary Stories to Tell in the Dark by Alvin Schwartz. This series of children’s books based on folklore and urban legend is on the American Library Association’s list of most challenged series of books from 1990–1999 and is listed as the seventh most challenged from 2000–2009 for violence. Schwartz lived in Princeton at the time of his death in 1992. Tiger Eyes and Are You There God? 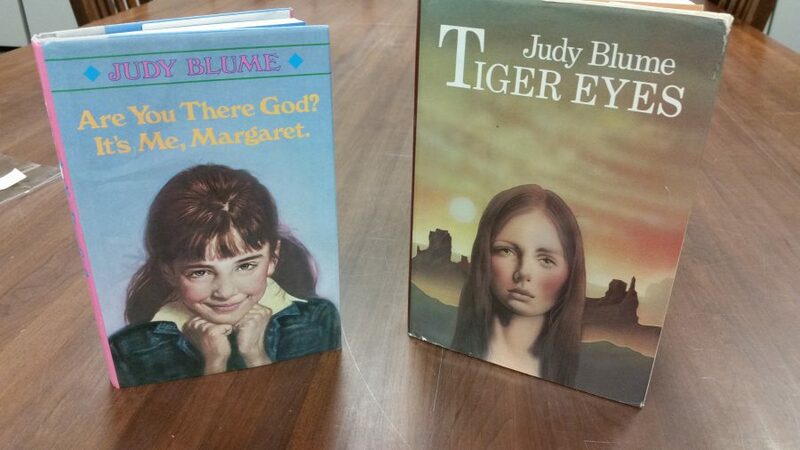 It’s Me, Margaret both by Judy Blume. Tiger Eyes was challenged for its depiction of violence, alcoholism, and discussion of suicide. Whereas, Are You There God? It’s Me, Margaret was challenged for sexual references and alleged anti-Christian sentiment. Blume was born in Elizabeth, New Jersey. As an added fun fact, she serves on the National Coalition Against Censorship. 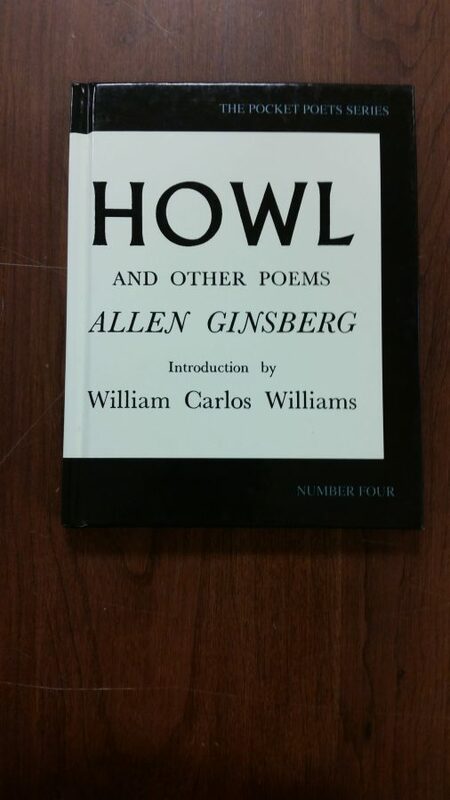 Howl by Allen Ginsberg. The poem was part of a 1957 obscenity trial for the topics of illegal drugs and sexual practices. A California State Superior Court ruled that the poem was of “social importance,” and dismissed the case. Ginsberg was born in Newark and grew up in Paterson. 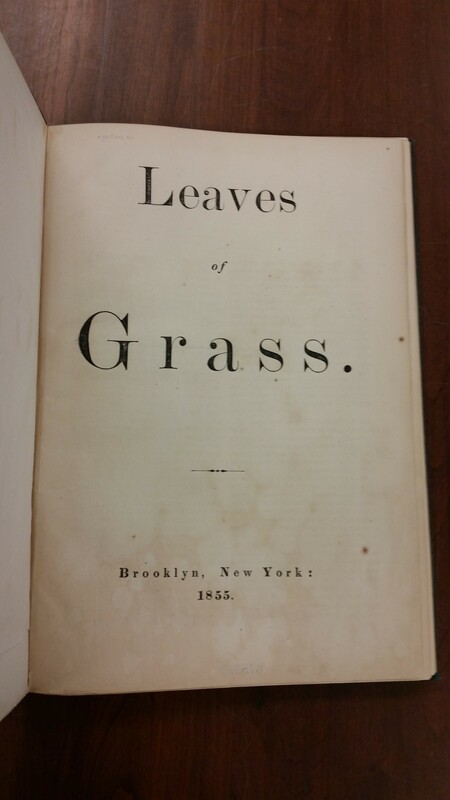 Leaves of Grass by Walt Whitman. This poetry collection was considered obscene upon its release in 1855. We are sorry to say that libraries refused to buy the book, and the poem was legally banned in Boston in the 1880s and informally banned elsewhere. Whitman spent the later years of his life until his 1892 death in Camden.